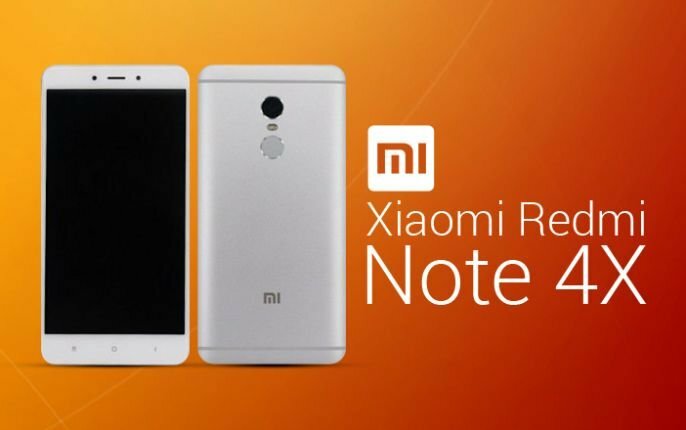 Xiaomi India has recently launched the Redmi Note 4 smartphone in India. It will be available exclusively on Flipkart and official Mi website. The Xiaomi Redmi Note 4 smartphone will be available for purchase from 12 PM on Monday, January 23. It will be available in Gold, Silver, and Grey colour options. The Xiaomi Redmi Note 4 is offered in three variants in India- 2GB RAM + 32GB of internal storage model priced at Rs 9,999, the 3GB RAM + 32GB of storage model at Rs 10,999, and the 4GB RAM + 64GB storage model priced at Rs 12,999. The Xiaomi Redmi Note 4 features a 5.5-inch full-HD (1080×1920 pixels) display with 2.5D curved glass on top. 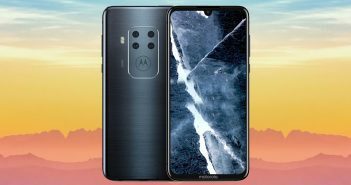 The smartphone flaunts a metal unibody design and has a dedicated fingerprint sensor on the rear panel. Xiaomi has introduced the device with Qualcomm Snapdragon 625 octa-core SoC instead of MediaTek Helio X20 deca-core SoC in India. The SoC features 14nm FinFET architecture and offers battery optimization features. The Snapdragon variant of Xiaomi Redmi Note 4 is the global launch of the original phone in China comes with a MediaTek Helio X20 processor. The Redmi Note 3 had featured Snapdragon 650 processor whereas the latest Redmi Note 4 offers a Snapdragon 625 SoC. 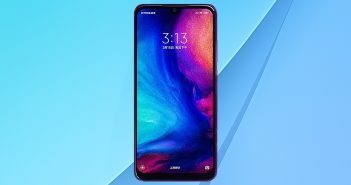 However, the smaller fabrication process allows the device to get more acceleration and the company claims 25 percent more battery life of the device over the Redmi Note 3 thanks to the slightly larger 4100mAh battery. The Redmi Note 4 offers a 13MP primary rear camera with CMOS sensor, PDAF, 77-degree wide angle lens, a f/2.0 aperture, and dual tone LED flash. Up front, there is a 5MP CMOS sensor with an 85-degree wide angle lens. The device supports storage expansion via hybrid dual-SIM card configuration. On the connectivity front, the Xiaomi Redmi Note 4 offers 4G VoLTE, GPS, Bluetooth, Infrared, micro USB, and Wi-Fi. The sensor on the board includes a proximity sensor, accelerometer, gyroscope, ambient light sensor, and electronic compass. 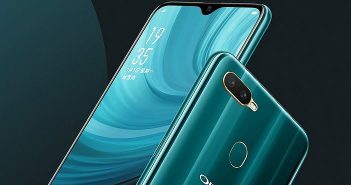 The handset is powered by a 4100mAh battery. It measures dimensions at 151x76x8.35mm and weighs 175 grams.